Liddabit Sweets is a Brooklyn-based confectionery shop that is beloved by anyone with a sweet tooth that has visited or tasted their goodies. They specialize in handmade candies of all kinds, using top quality ingredients and even incorporating local ingredients (cacao, of course, does not grow locally in the NYC area) whenever possible. Like many great local shops or bakeries, those of us who live farther away don’t always have the opportunity to taste their products unless we happen to be in the neighborhood. 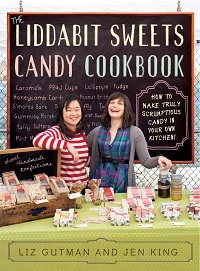 Fortunately for sweets-lovers, The Liddabit Sweets Candy Cookbook: How to Make Truly Scrumptious Candy in Your Own Kitchen! is a resource you can pick up to learn to make some of their signature recipes at home. The book is not just a simple collection of recipes, but instead is intended to really teach you a bit about making candies from start to finish. Making candy at home, whether you’re cooing sugar or tempering chocolate, is quite different than cooking and baking. That doesn’t mean that it has to be difficult, but it does mean that you need to learn some basic techniques if you want to ensure that your recipes give you the results you want. The first chapter of the book is focused on candy-making 101 and gives readers a crash course on all the techniques, equipment and ingredients that you need to get started. Once you have the basics, the book moves into chapters that cover different types of candies, like chocolate, caramels, hard candies and candy bars. 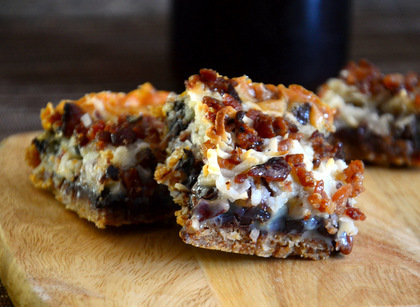 The recipes generally move from easiest to most difficult – since the candy bars, for instance, require that you combine several different confections into one recipe – so it might be helpful to start at the beginning and work your way through the book. That said, the recipes are very detailed and clearly written, so you should have no problem making you favorite treats even if you jump around from section to section. There are helpful tips and suggestions for variations interspersed with the recipes, too. There are some beautiful photos in the book, but if you’re a candy-lover you probably won’t need more than the name to feel inspired to get started. It might take a little bit of practice before your treats come out looking as good as those from the shop, but homemade candies are always a welcome treat anywhere you go and you’ll find no shortage of people who are happy to help you eat your way through any test batches as you perfect your skills. 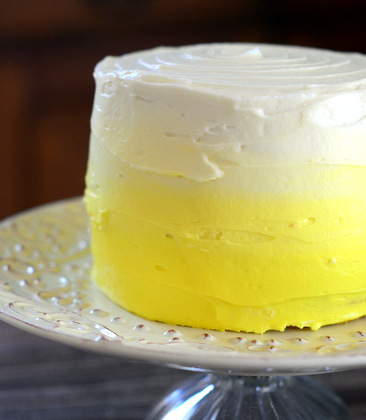 What is an Ombre Cake? Next PostNext What is an Ombre Cake?